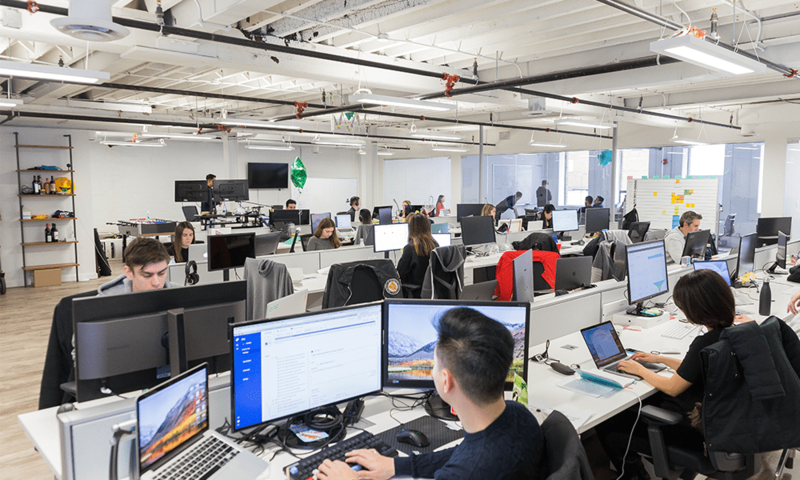 In our continuing Toronto’s Top Startup Jobs series—weekly profiles of some of the top startups in Toronto on the hunt for new talent—we feature Drop, a fast-growing company that is currently looking to fill a range of roles, from software engineer to talent acquisition lead. Want to join a great team? Advance your career? Read on! Drop is an app for people who like their online shopping to be more rewarding. Aimed squarely at millennials, the company is replacing wallets full of loyalty cards with a sleek app that lets users earn cash rewards on purchases with a variety of big-name brands, including Uber, Starbucks, Best Buy, Whole Foods and Nike. Drop’s technology allows users to link their credit cards to the app, which then tracks spending with partner brands, automatically calculates reward points and provides personalized offers for users. Founded in 2016 by serial entrepreneur Derrick Fung, Drop is growing fast. It already has 1.2 million users in Canada and the United States, and recently closed a $25.8-million Series A round to fund an ambitious expansion. 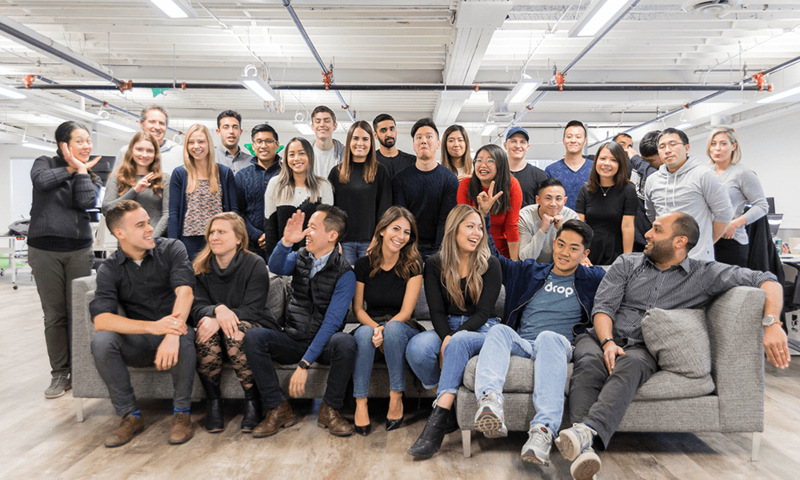 Drop wants to grow its North American user base to 5 million people within the next 18 months and it recently lured Ian Logan, a former director at Airbnb, back from Silicon Valley to lead its engineering team. It is now looking for serious engineering and product development talent to design and build out the features it needs to hit its growth targets. “Consumer marketing is all about freshness,” says Derrick, Drop’s founder and CEO. The company works on rapid development cycles to create, test, launch and iterate new features. For those who can take the pace, it’s an exciting environment to work in. 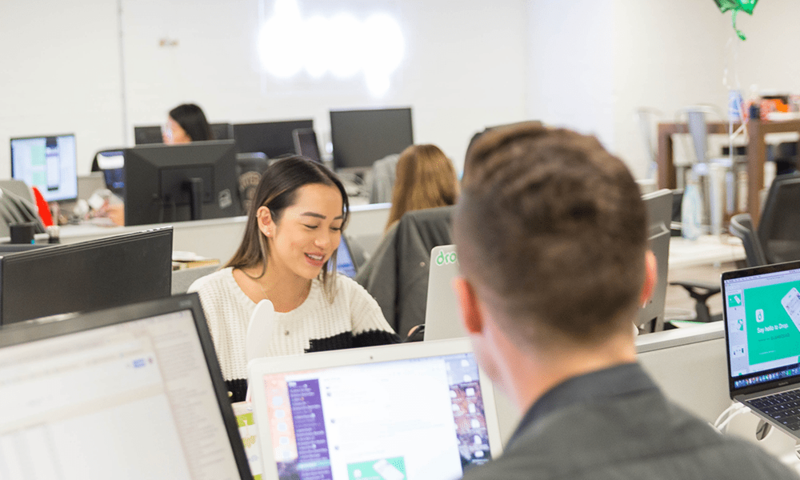 “Everything you do reverberates back and you see the results from it—that’s a gratifying and validating thing to have,” says Susan Feng, a software engineer who has been with the company since August. Operating in a competitive space, Drop needs a team that’s on top of its game. As well as recruiting top talent, it works hard to develop the staff it has and prioritizes promoting from within. Lunch and learns with investors or Silicon Valley players are a regular feature, and staff have access to all the resources of online learning platform Lynda.com. Susan says the career development isn’t limited to growing technical know-how. “There’s a lot of investment in our interpersonal and leadership skills, because as we scale we need to level up new people,” she explains. Drop prides itself on its office culture. Ivan Sathianathan, one of the company’s first employees, describes it as a fun and cohesive team environment. Part of the extensive interview process for potential hires is an invite to Drop Thursday, the company’s weekly after-work gathering. “We want to see how candidates thrive in a more social environment,” Derrick explains. Drop currently occupies a large second-floor space in a downtown Toronto office building. 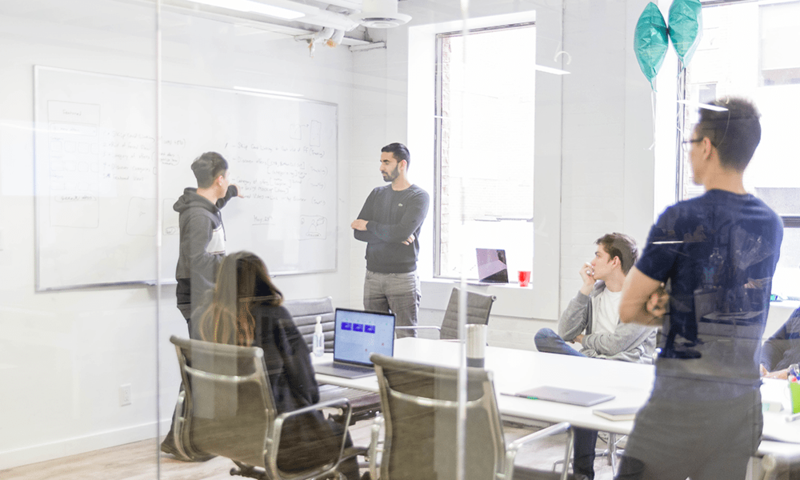 It has the startup esthetic—exposed brick, hardwood floors, sofas, beanbags and walls that double as whiteboards—but employees shouldn’t get too comfortable. Drop will soon outgrow the space and has started looking for new offices in the city. Drop staff enjoy some significant perks. The company encourages its workers to take public transit by paying for TTC and GO passes. Catered lunch is brought into the office three times a week and there’s a company tab at the artisanal coffee house around the corner. Drop also has regular team activities; recent ones have included a group outing to a spin class—“That was rough,” says Susan—and a retreat at Blue Mountain. The company has a flexible approach to working hours and, as it grows, is also looking to add more perks aimed at workers with families.